Cr.s Kay Miller and Kylie Ferguson, Mark Jones, Melinda Hewitt, Dale Cohen, Cr. Jacqui Townsend,Mayor of Pittwater and Cr. Julie Heggarty. Photo by Michael Mannington. 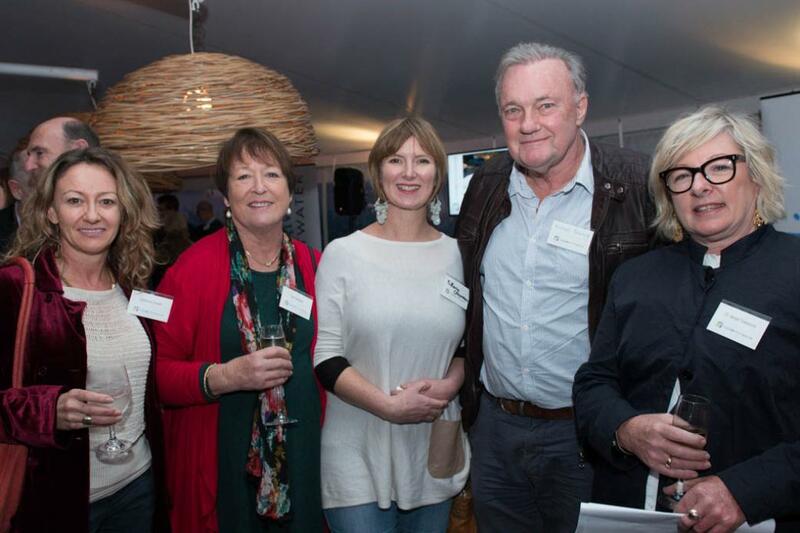 Enliven Pittwater was officially launched to local businesspeople, artists and supporters on Friday 19 July. 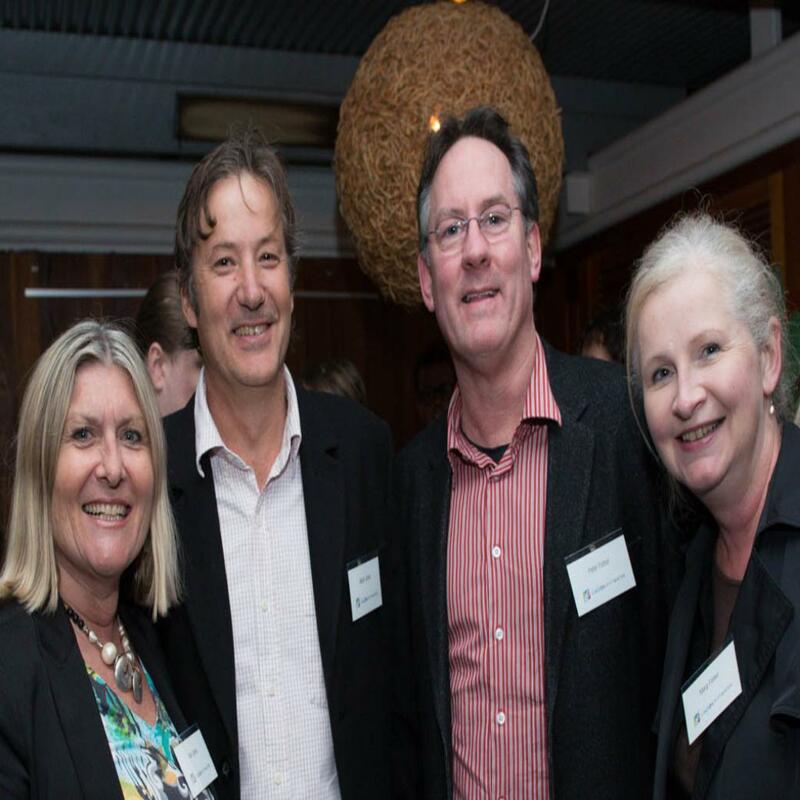 Enliven Pittwater is a program of economic and cultural activities designed to bring new life to local centres. Inspired by projects such as Renew Newcastle, Renew Australia and Lane Cove Alive, Pittwater Council has developed and is unrolling a vision for Enlivening Pittwater. The program will be coordinated by a group of 15 local businesspeople, residents involved in the creative arts, young people, Council staff and Councillors. While the wonderful sounds of local band Flip played guests were offered canapés prepared in the Inch Café kitchens, the venue hosting the launch. 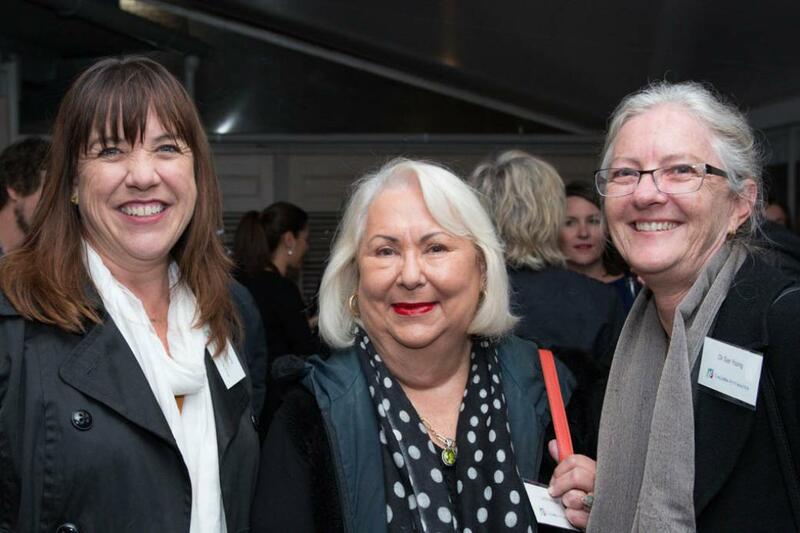 Social, Community and Economic Coordinator at Pittwater Council, Melinda Hewitt, supported by a great team on Friday evening, was MC for the evening and introduced Mayor of Pittwater, Cr. Jacqui Townsend. Our Mayor opened her address by acknowledging the traditional custodians of Pittwater and expressing her respects to the spirits of the Garigal people. 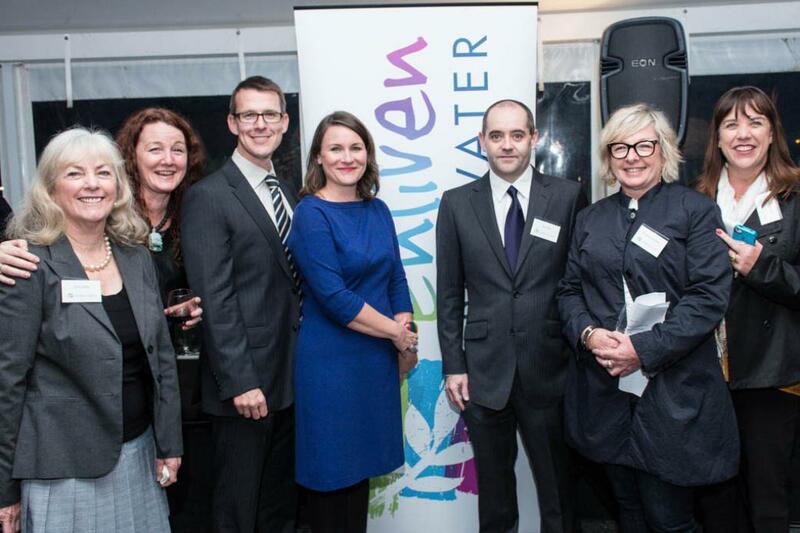 Mayor Townsend provided those attending with some background information regarding Enliven Pittwater, stating that during a Design and Development conference she attended in 2012 she was introduced to the concepts behind Lane Cove Alive. The proposed projects in Lane Cove Alive aimed to enrich Lane Cove’s thriving Public Spaces. “Pittwater Council recognises the importance of our town and village centres and recognise the role our villages play in connecting community and driving our local economy. Enliven Pittwater aims to enhance these places as well as the experience when working, shopping in playing in Pittwater. We have distinct villages with a strong sense of place felt by the community …we now need to leverage off these assets and energise our spaces. There are many projects within Australia and abroad that have forged forward with creative innovative solutions to create spaces and places that communities want to engage with, spend time in and be inspired by. The Enliven Pittwater project will develop a program of social, retail and recreational activities designed to bring a buzz to our centres. We want to see our town and village centres come alive through more public art, music, night life, pop-up events, colour and imagination. Pittwater is rich with artists, musicians, innovators and creators. In fact 1% of our local jobs are in the arts and heritage sector which compares to .7% for the rest of Sydney. 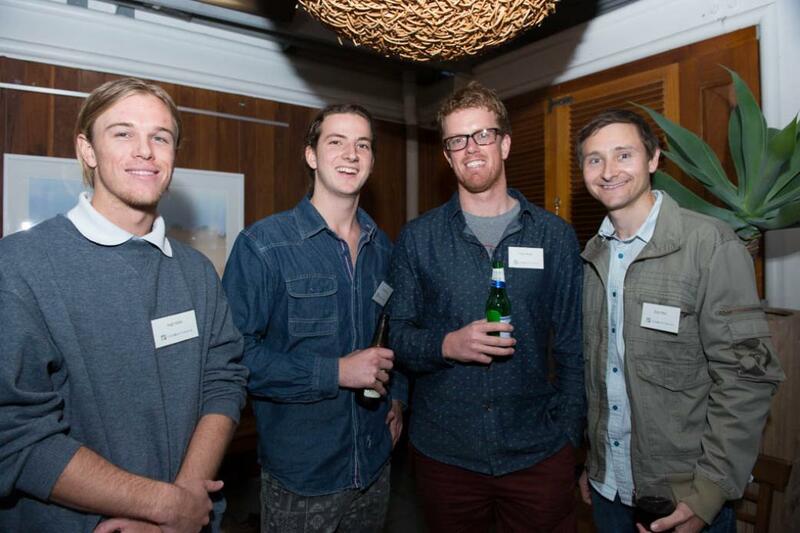 We want Enliven Pittwater to be the vehicle for promoting our local businesses and our local talent. Pittwater is already a destination due to our beautiful local environment. Pittwater can also be a destination for its villages and cultural experiences. Findings from the recently developed Arts Paper for Pittwater found that many residents supplement their arts and cultural experiences by travelling to Sydney. We would like to grow our audiences to see Pittwater as a satellite destination for major cultural events. The Enliven Pittwater launch was also an opportunity for local businesses to be included in the Enliven Pittwater mobile phone app which will be launched later this year. There will be a capacity for all businesses in our local villages to be listed on this directory and we shall bring you details of Punch Buggy, the developers, as Enliven Pittwater unfolds. 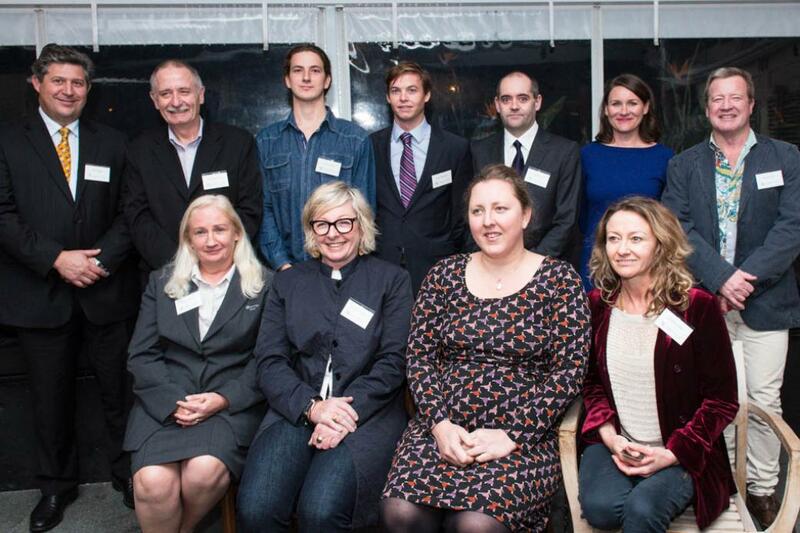 On Friday evening the Leadership Group members were announced by General Manager of Pittwater Council. Mr. Ferguson stated: “The Leadership Group members are Pittwater residents and business people committed to the idea of an ‘enlivened’ Pittwater. They share a vision of a community and local economy that is progressive and dynamic. The group's main role is to set strategic objectives, champion and lead, identify opportunities and drive local interest, participation and ownership. Coordinator Melinda Hewitt said public reaction to Enliven Pittwater has been ‘very positive’. Ms Hewitt said among the ideas suggested were more small bars in Pittwater, pop-up food trucks and exhibitions, more markets, buskers and live music. Melinda said $30,000 had been set aside initially in this year’s budget to develop ideas. From the second half of 2013 residents can expect to see a number of projects such as markets, cultural and recreational events. By the end of 2013 Enliven Pittwater will build to include a business database and mobile app. Details on program development will be updated through the Enliven Pittwater website on Facebook Enliven Pittwater and on Twitter @Enliven Pittwater. A plan to bring colour, innovation and imagination to our spaces and places! This is very exciting! Katherine Corbett, Sue Blakeney, Tiffany Chapman, Michael Browning, Cr. Jacqui Townsend, Mayor of Pittwater. Photo by Michael Mannington, 2013. Kim Jones, Albert Jones, Peter Fisher, Marg Fisher. Photo by Michael Mannington, 2013. Hugh Willie, Courtney Jones, Grant Wearin, Ryan Fitton. Photo by Michael Mannington, 2013. Cr. Julie Heggarty, Lorrie Morgan(President Pittwater Community Arts), Cr. Sue Young. Photo By Michael Mannington. 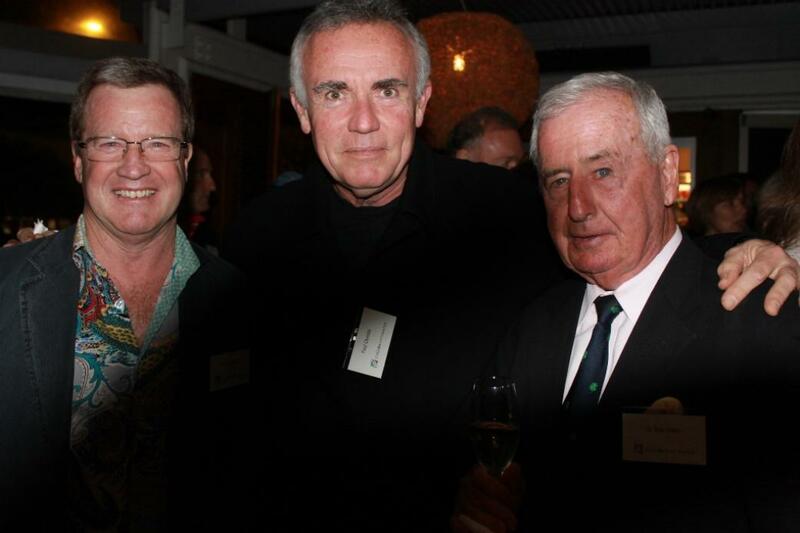 Mark Ferguson, General Manager of Pittwater Council, Paul Christie, Cr. Bob Grace, Deputy Mayor of Pittwater. Photo by A J Guesdon, 2013.